ROUSH body kit parts are made from ABS. ABS is used by ROUSH and OEM’s for its high impact resistance and durability. 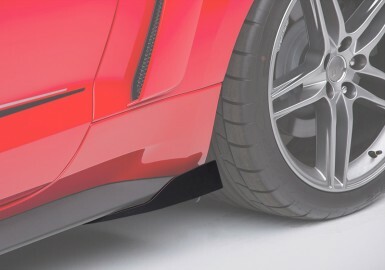 ROUSH Side scoops are designed using OEM CAD data for superior fitment and painless installation. 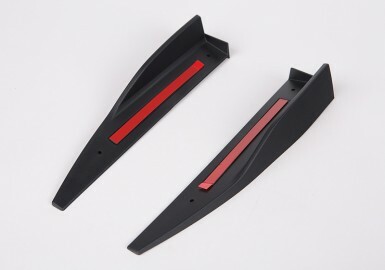 Trimming and sanding are not required and high-quality adhesive tape is included for quick and easy installation. 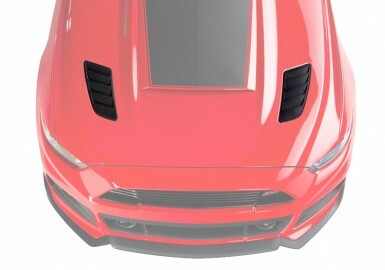 ROUSH Quarter Panel Side Scoops are available unpainted.